Are you wondering what you can do to reduce your impact this Earth Day — and every day? More than 1,300 tons of garbage is buried in the Salt Lake Valley Landfill every day. Here are a few simple things you can do to limit your impact. Ditch the disposables! 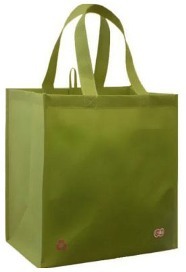 Embrace reusable bags when you go to the grocery store. Say goodbye to expensive and wasteful plastic water bottles. Instead, swap in a reusable glass or stainless steel bottle. You can even purchase an insulated version to keep your drinks cool on hot summer days. Salt Lake City’s TapIt program boasts a network of businesses that will refill your bottle with fresh water, too! And speaking of drinks, bring a reusable coffee mug to your local coffee shop. You’ll even get a discount on your next latte! Sure, those individually packaged mini carrots may save you a few seconds when you are packing lunches in the morning, but is that worth the extra money and wasted material? Save some green and reduce your weekly waste by buying a large package instead, and placing them in reusable containers each day. More tips to green your lunch. We all get it, and we all hate it. GlobalStewards.org has some tips to reduce the amount of unwanted mail you receive. 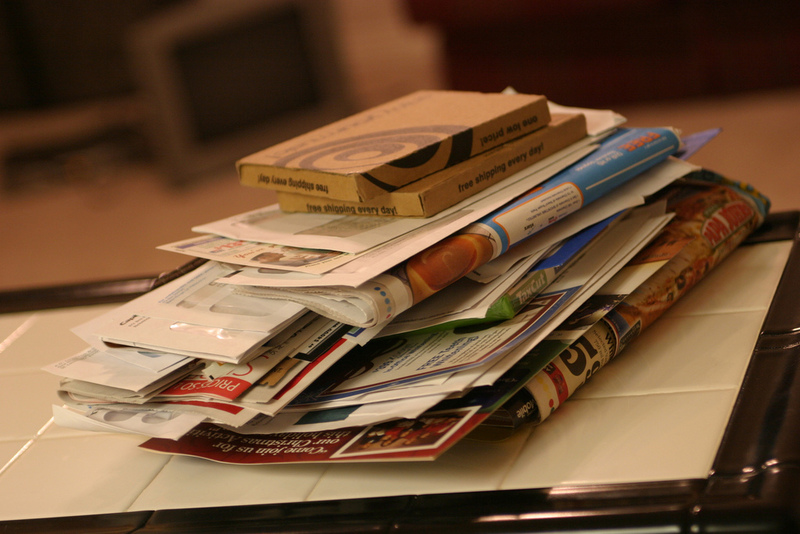 In a few simple steps, you can cut out mass marketing mailers, catalogs and credit card offers! You can also reduce your impact by going “paperless” for your monthly credit card, bank and utility statements. Just getting started? Get more tips at SLCgreen.com. We stopped by KUTV2 News on Earth Day to share these tips. Watch the video of the segment!